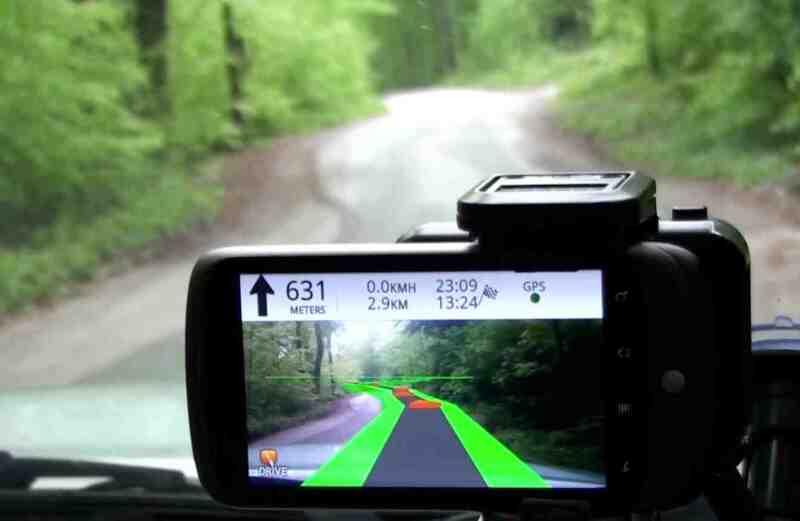 A Salzburg, Austria–based start-up company, Mobilizy, took home the €20,000 grand prize in the European Satellite Navigation Competition 2010 (ESNC 2010) for its revolutionary navigation system Wikitude Drive, which uses augmented reality (AR) to superimpose driving directions over live street video on smartphones. Wikitude Drive also won the prize for the best application leveraging EGNOS, the European satellite-based augmentation system that aims to add even more speed, precision, and reliability to GPS. The European GNSS Agency (GSA) sponsored the EGNOS prize. The awards were among the six special topic prizes and 21 regional competition winners announced October 18 at the ESNC Awards Ceremony held at der Residenz in Munich, Germany. Organized by Anwendungszentrum (Space Applications Center) GmbH Oberpfaffenhofen, Germany, the ESNC began seven years ago as the Galileo Masters program designed to promote innovations in applications of the European GNSS system. The competition was later expanded worldwide to cover all GNSS systems and augmentations, although the top prizewinner is still referred to as the Galileo Master. This year the competition drew a record number of 357 participants from 44 countries. Wikitude Drive uses AR in combination with global maps to superimpose directions onto a live smartphone video stream of the driver’s surroundings, enabling a drive to easily recognize and follow the suggested route based on real-world imagery instead of abstract maps. Mobilizy is preparing to release its Wikitude Drive system onto the market at the end of October. The system works by attaching an enabled smart phone on top of a vehicle’s dashboard looking at the road. The application then overlays video captured through the camera with driving instructions. This allows users to literally drive through their phone, watching the road even while they are looking at directions.